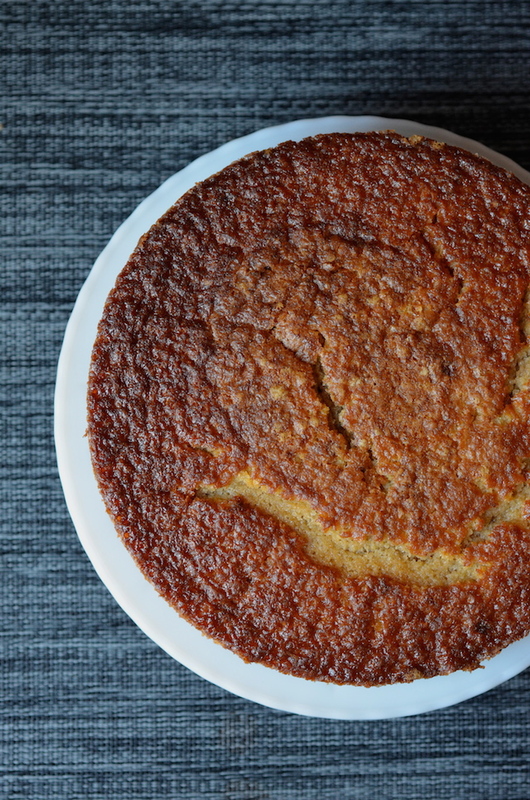 I've been wanting to bake this olive oil cake for a while now. At least a year, if not more, and since January is the month when we do all the things we've been meaning to do, here it finally is! 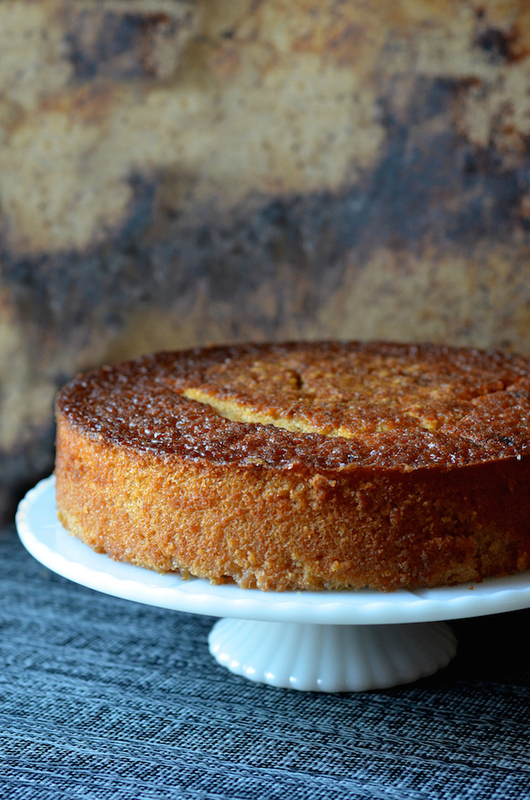 This is my attempt at the famed citrus olive oil cake from Maialino, a restaurant here in New York City. It's one of those simple, but gorgeous restaurant desserts that people can't help but fall in love with, and then tell everyone about. It's the kind of thing a celebrity might list as one of her favorite things about New York. She'll say something like "Walking around early on a Sunday morning when everyone is still sleeping and the olive oil cake at Maialino." 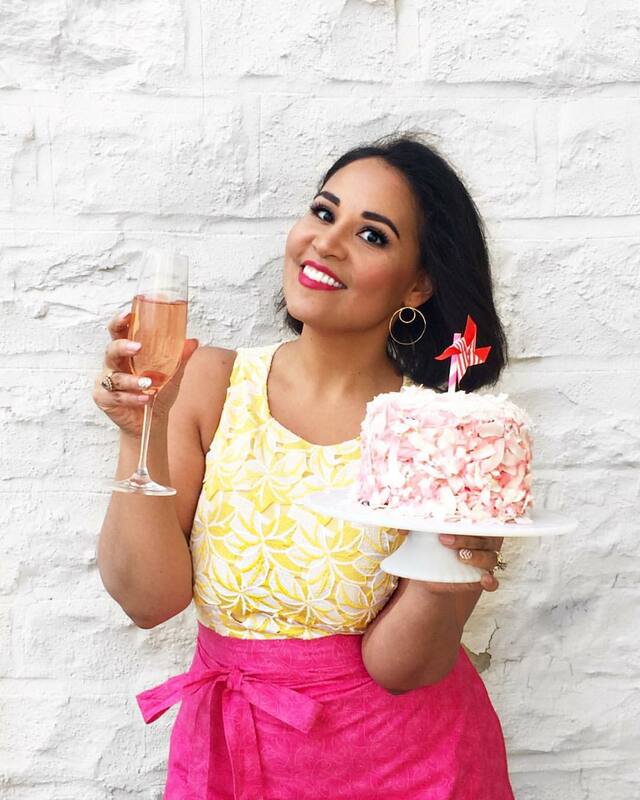 It's the kind of cake that people will post a picture of on Instagram, and then all their friends will comment "oh I LOVE that cake!" Dense, almost pudding-like, with a tight, wet crumb, this is exactly the sort of cake I love more than anything else. The top is dark and almost caramelized, while the inside is somewhere between gold and olive. If you squeeze it, you can feel the oil, but it's not oily. I'm actually amazed by how well this cake holds all that richness. Fragrant with citrus and a hint of bitterness from the zest, it's beautifully addictive. I spent most of my Saturday slicing myself one very thin slice after another (after, yet another). At the restaurant, they serve this with whipped mascarpone, but I love it with creamy fresh ricotta. Homemade if you can do it, or buy the good stuff from the gourmet shop. Unsweetened whipped cream would be nice, too. 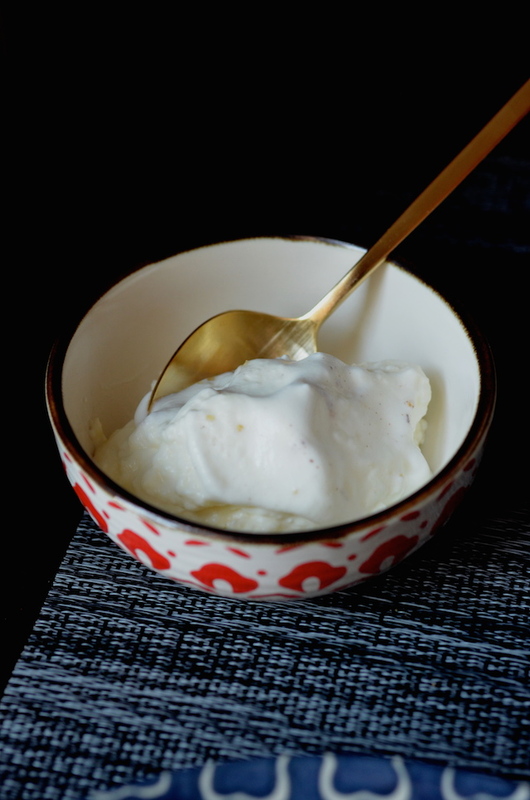 Maybe even tangy creme fraiche. I wouldn't do normal whipped cream--this cake needs something with a touch of savoriness to it. Make sure your pan has high sides. At least 2 inches, definitely. 3" would be better. I think a springform pan makes the whole thing even easier since you can then just release the sides. 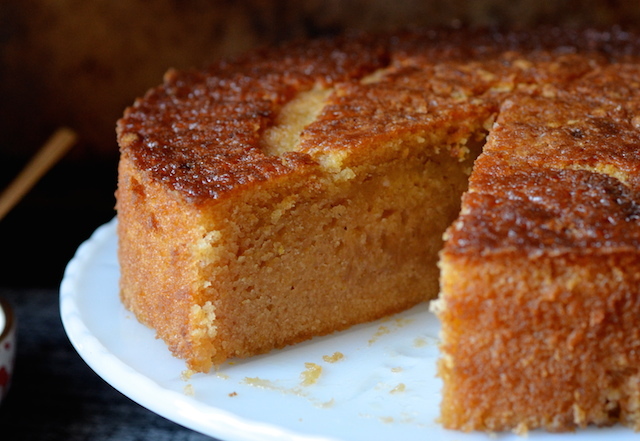 If you can, choose a Ligurian olive oil for this cake. 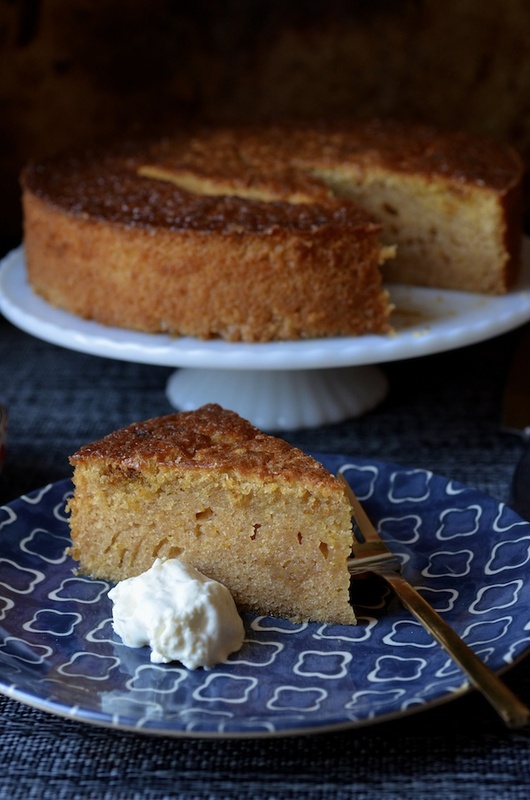 It's more buttery and lighter than some other extra-virgin olive oils, which is key (this cake calls for a LOT of oil--you don't want something too spicy or overpowering). To keep this dense cake from cooking unevenly, I recommend wrapping the cake pan with cake strips. It's not a requirement, but it will definitely help guarantee success. Cake strips are thick strips of fabric that you soak in water and then wrap around the outside of the cake so that it cools down the edges and keeps it at the same temperature as the inside. Basically you want to slow down the speed at which the outside of the cake cooks so that it matches the center. This will keep your cake from doming on top or burning on the edges. You can buy cake strips, but you can also DIY a version with thick wet fabric or paper towels wrapped in foil. Oh, and feel free to play around with the flavors! Swap fresh lemon juice and zest for the orange (or do a bit of both!). Use a different liqueur instead of Grand Marnier (Campari would be fun for a more bitter cake, or perhaps even a limoncello? A ginger liqueur would be amazing, I'm sure!). A tiny bit of almond extract would be fantastic, too. Whisk together olive oil, milk, eggs, orange zest, orange juice, and Grand Marnier.